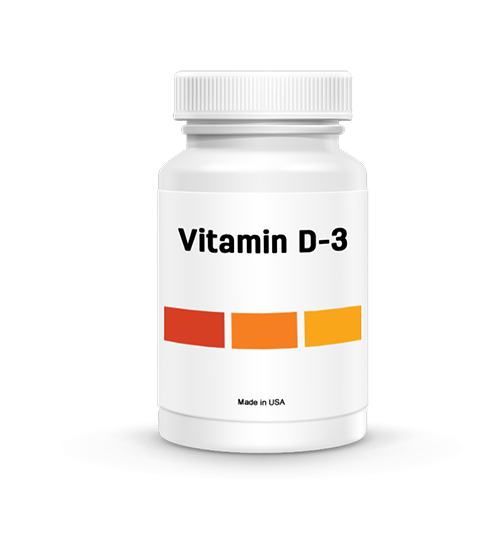 View cart “Vitamin D-3” has been added to your cart. Safe & Natural: Contains no soy, gluten or GMO ingredients. *Disclaimer: The statements and information contained in this website have not been evaluated by the U.S. Food and Drug Administration. 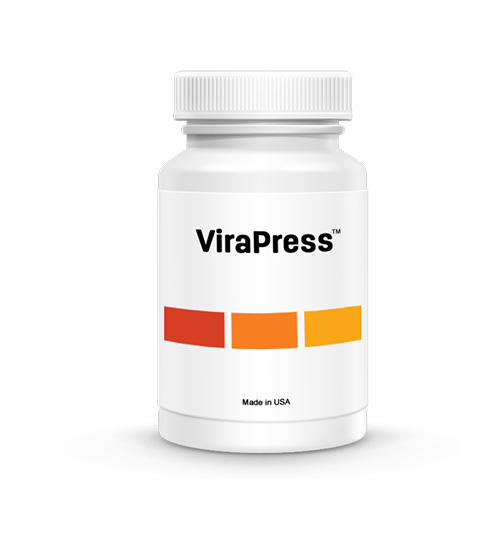 The products featured in this website are not intended to diagnose, treat, cure or prevent any disease.